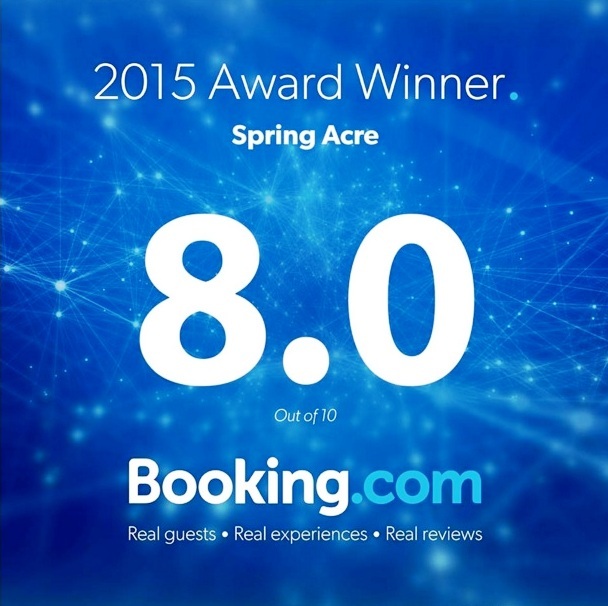 We are proud to announce that Spring Acre, Nuwara Eliya, has been awarded the Booking.com Guest Review Award for 2015. Spring Acre was also the TripAdvisor Certificate of Excellence Award Winner in 2014. These accolades are based on independent credible guest reviews of Spring Acre. 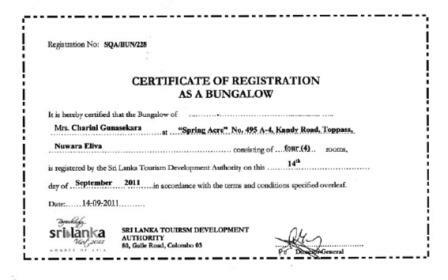 We have also been certified by the Quality Assurance Division of the Sri Lanka Tourism Development Authority.